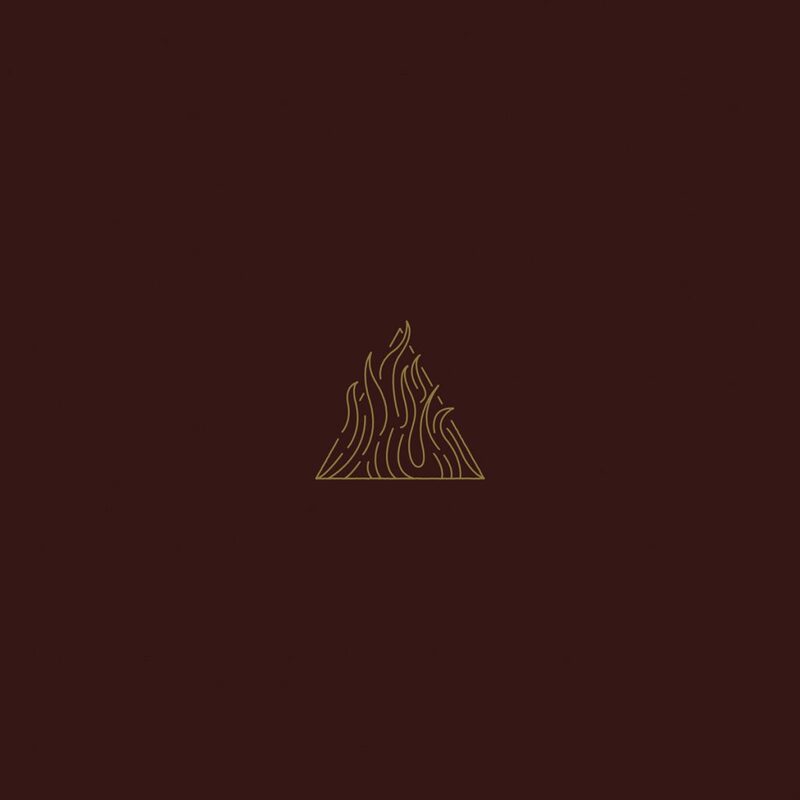 Trivium have returned with a new track titled, “The Sin And The Sentence,” the first new music from the group since their celebrated 2015 LP, SILENCE IN THE SNOW. Get your fix right here!! “The Sin And The Sentence” is joined by an official music video streaming on our link below. Trivium will return with a new album this Autumn, with more details to be announced in the coming weeks. 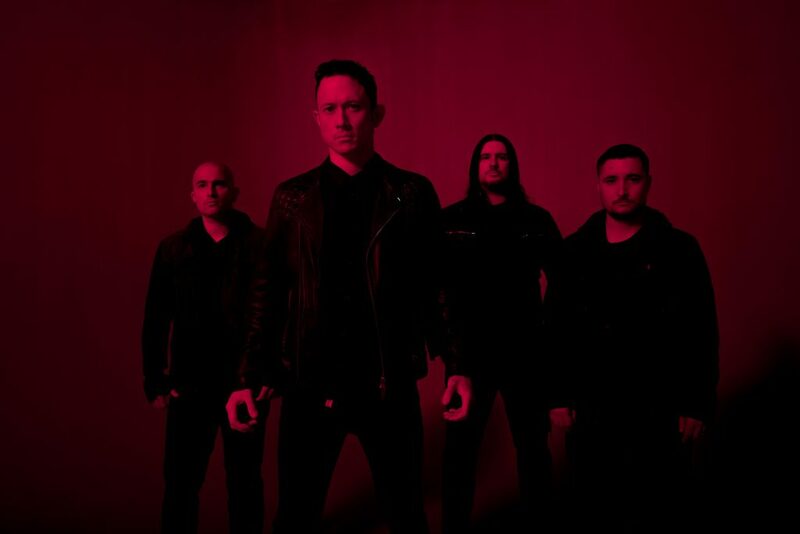 For up to the minute news and information, visit www.trivium.org. In the meantime, the Orlando, Florida-based band will spend this August lighting up Europe, including festival appearances at Germany’s Wacken Open Air, Austria’s Jolly Roger Festival, Poland’s Woodstock Festival and more, along with headline dates featuring support from Obituary and Bury Tomorrow. For complete tour information and tickets, please visit www.trivium.org/tourdates. Just two years ago, Trivium made a stunning impact with SILENCE IN THE SNOW, arriving at #3 on Billboard’s “Hard Rock Albums” chart and #19 on the overall Billboard 200 marking Trivium’s third consecutive US Top 20 debut, and fifth consecutive UK Top 20 debut. Hailed by Alternative Press as the “the purest metal of the year,” SILENCE IN THE SNOW featured the Top 10 Rock Radio hit “Until The World Goes Cold” and stands as a long gestating creative milestone for the acclaimed band. Trivium catapulted into the first ranks of modern metal with 2004’s Roadrunner debut, ASCENDANCY, which was named “Album of the Year” by Kerrang! 2006’s THE CRUSADE incorporated new melodic colours into the band’s sound, resulting in a top 25 Billboard 200 debut and rocketing the band into the UK main album chart at #7. SHOGUN followed two years later and received even greater global acclaim and chart success, including a #1 debut on the UK’s Rock Albums Chart. IN WAVES hit #1 on Billboard’s “Hard Rock Albums” upon its 2011 release, not to mention a stunning top 15 debut on the overall Billboard 200 and 2013’s VENGEANCE FALLS arrived at #2 on Billboard’s “Hard Rock Albums” chart while making Top 10 debuts in Australia, Germany, and more, representing some of band’s highest international chart debuts to date.